One of the most beautiful cities of Northern India, Shimla is quite famous among tourist from all over India and World. The city has a population for more than 1,45,000 which includes Pahaadis (the local community) and also people from Punjabi and Sindh community who moved to shimla. 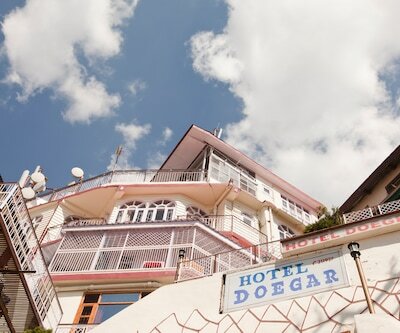 There is a plethora of budget hotels in Shimla. 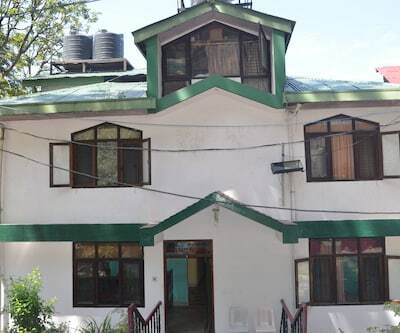 torrentium lodge is one of the best budget hotels in Shimla. It is a heritage property with all the luxurious facilities. Shimla Airport is 24 km from hotel, 5 km from Railway Station and 4 km from Bus Stand. This hotel has only 6 rooms which are categorized into Deluxe Room, Superior room with Jacuzzi, family suite with Jacuzzi and Torrentium Suite. The in-room services include cable TV, mini bar, daily newspaper, room heater and attached bathrooms. The bathroom has all necessary toiletries with round the clock hot and cold water facilities. Tourist attractions such as Mall Road, Jakhoo Temple and Christ Church are locates within the radius of 4 km from the hotel. 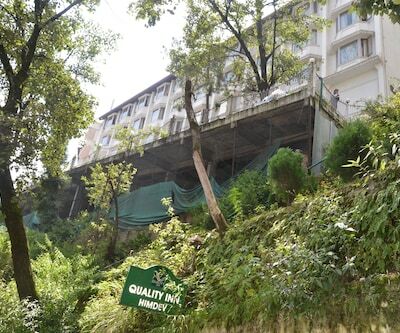 hotel auckland is one of the cheap Shimla hotels which is 5 minutes’ drive from railway station. 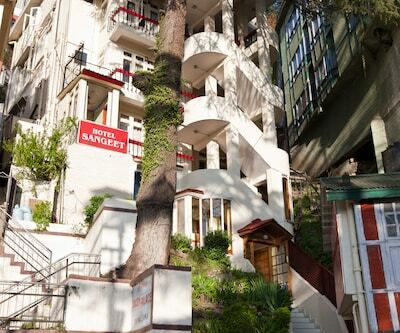 Jakhoo Hill, Christ Church, Summer Hill, the mall and Annandale is a nearby attraction from this hotel. This resort has 25 rooms with all the modern amenities. ‘Auckland restaurant’ serves Indian, Chinese and Continental cuisines. 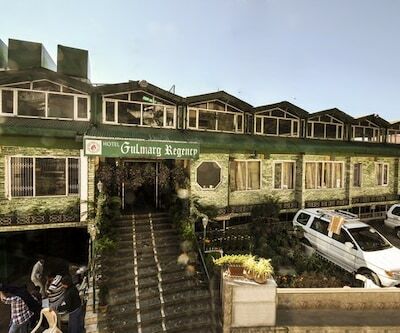 hotel gulmarg regency is another two star accommodation place in Shimla. It is located in the ‘Queen of Hills’. 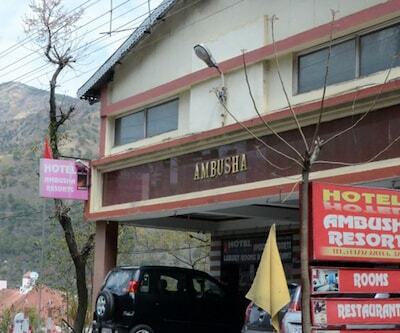 This hotel is 500 meters away from Shimla railway station. 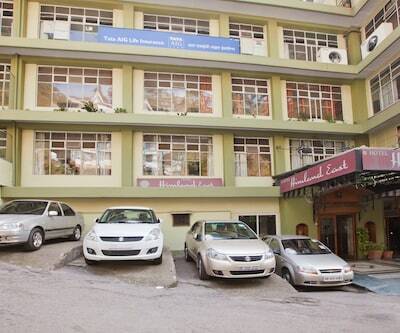 hotel doegar is 2 minute walk away from world famous Mall road and The Ridge. This hotel has 17 well-appointed rooms which includes Family Suites, Deluxe rooms and Luxury rooms. 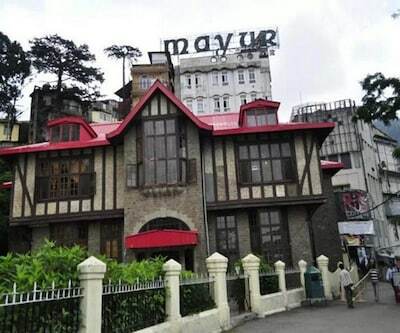 Hotel Le Talbot is also listed among budget Shimla hotels. 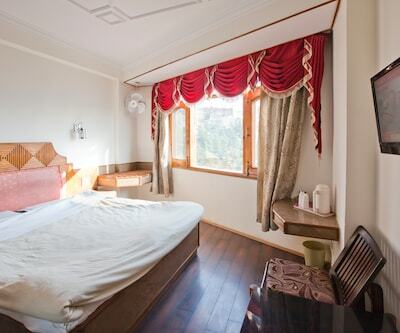 It is a perfect hotel to enjoy the relaxing vacation in Shimla. This hotel has an in-house multi-cuisine restaurant which serves Indian and Italian cuisines. 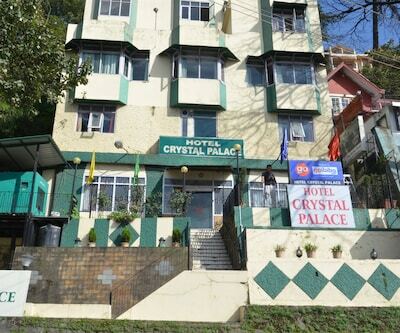 hotel blue diamond is also one of the budget hotels in Shimla. It is located on the circular road near Tara Hall School. 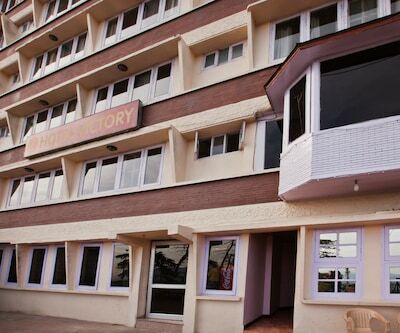 This hotel has 15 spacious rooms with all the modern amenities.